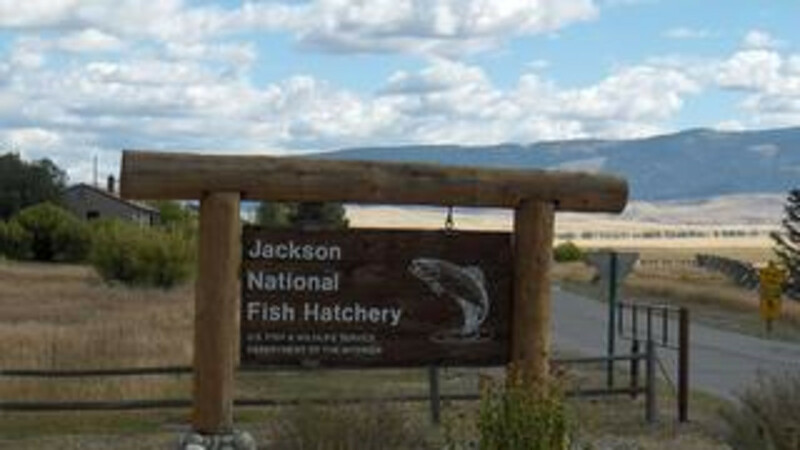 Jackson National Fish Hatchery was originally established in 1950 as part of the Palisades Dam Act. Today, the hatchery's primary emphasis is producing native Snake River Cutthroat trout to mitigate for losses from Federal water development projects and for States and Tribes. Jackson National Fish Hatchery is unique in that the hatchery is physically located on the U.S. 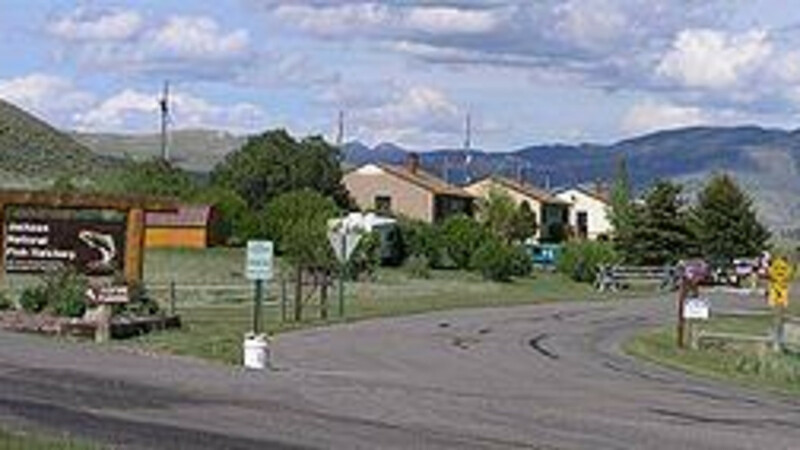 Fish & Wildlife Service National Elk Refuge. 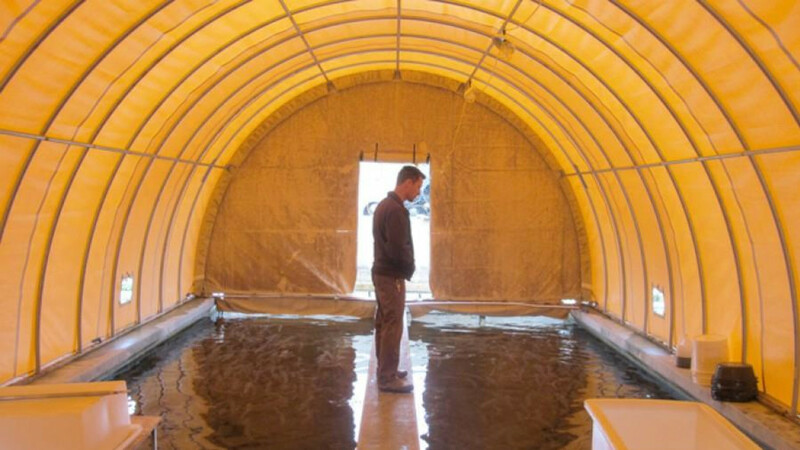 The hatchery rears fish for distribution in western Wyoming and eastern Idaho , and was formally part of the National Broodstock Program. 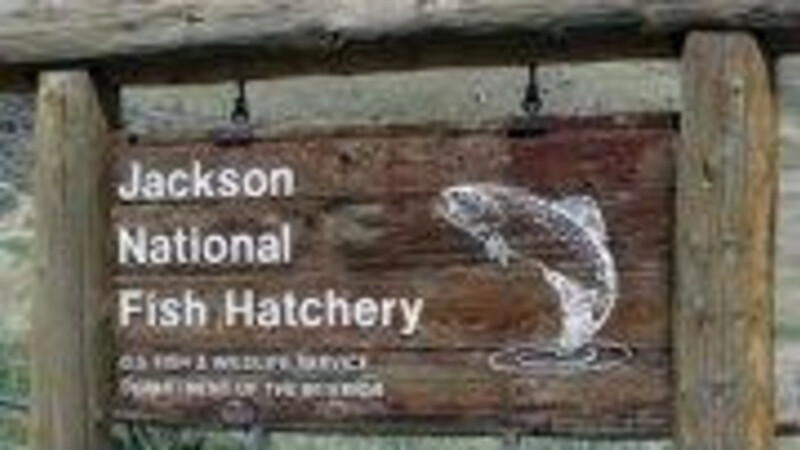 Jackson National Fish Hatchery operates with support from partners, including: National Elk Refuge, U.S. Geological Survey, Wyoming Department of Game & Fish, Idaho Department of Fish & Game, Bureau of Reclamation, Wind River Indian Reservation, and other Federal/State agencies and hatcheries. In addition, many local schools, civic groups, and citizens have been involved with the hatchery's research, operations, and education. These many dedicated partners and volunteers help keep Jackson National Fish Hatchery operating to bring recreational angling opportunities and healthy aquatic ecosystems to you, your family, and future generations. Between Memorial Day and Labor Day the hatchery utilizes volunteers to answer questions and give short tours. Visitors may purchase a fishing license at several businesses in town and cast a line in Sleeping Indian Pond. Nice Stop To See The Grounds!